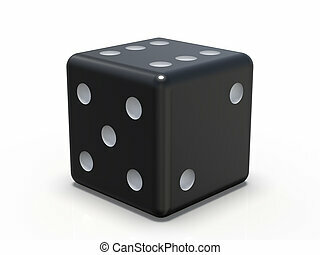 3d black and white dice. 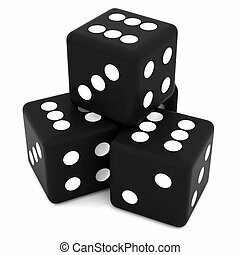 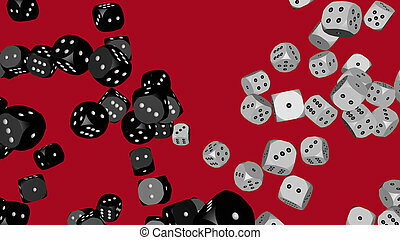 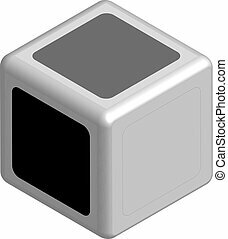 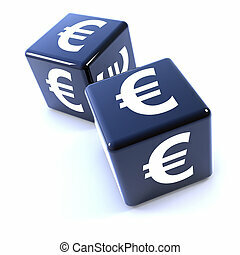 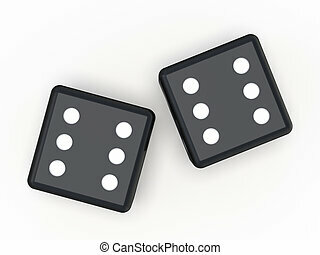 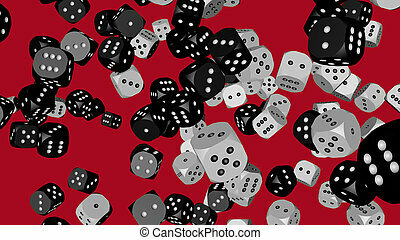 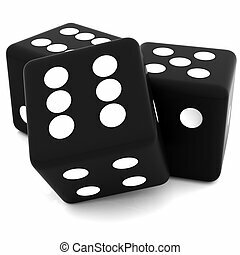 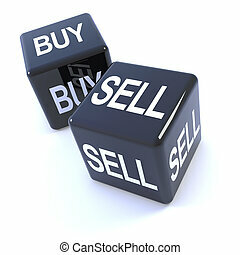 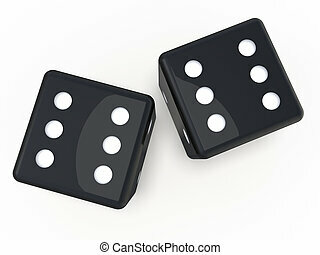 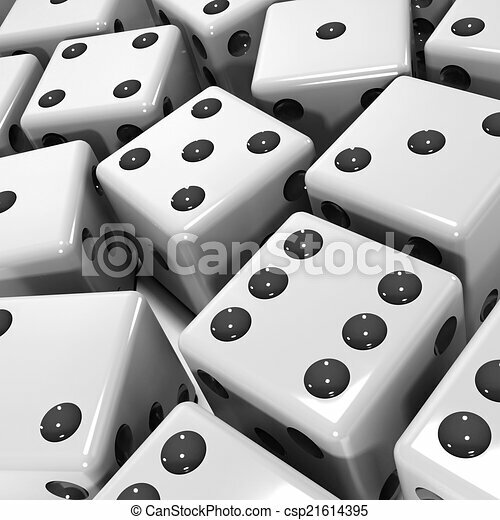 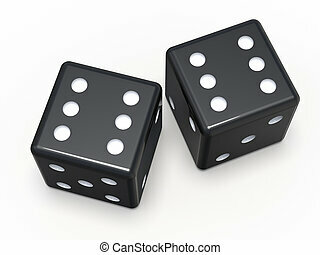 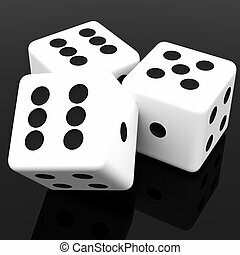 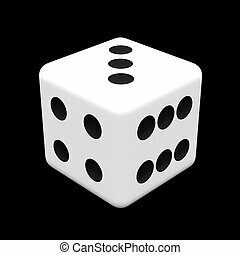 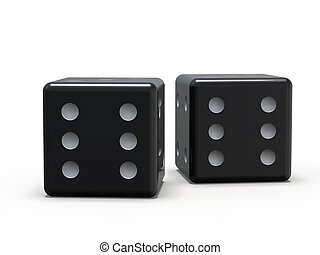 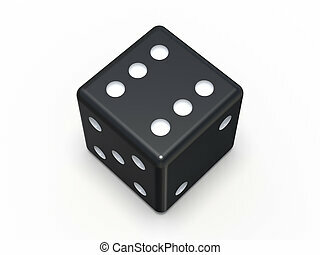 3d render of black and white dice. 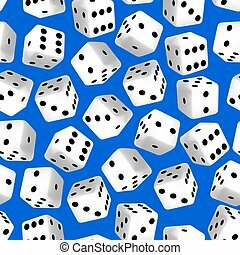 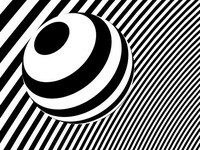 Black and white 3D dice seamless pattern . 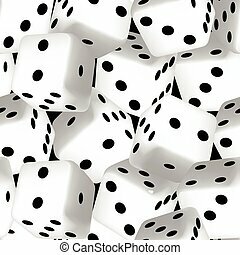 Large black and white 3D dice seamless pattern .